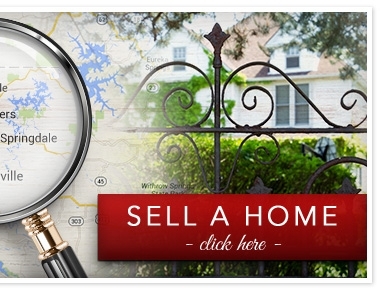 is a TOP LOCAL REAL ESTATE AGENT in Northwest Arkansas. Nicky Dou is an ePRO® graduate. Real estate agents and brokers who have earned REALTOR ePRO® Certification are Internet Professionals who have completed extensive training using the Web. Nicky Dou stays on the cutting edge of the latest technology for Real Estate. Dou utilizes You Tube, Facebook, Craigslist, ActiveRain, Pinterest, Real Estate Blogs and many other portals to get her listings in front of as many buyers as possible. As a Number1Expert, Dou's listings are sent to 1000's of TOP Real Estate websites to ensure the best placement of her listings. The average Number 1 Expert outsells the average agent 14 to 1! Nicky Dou will ensure your Northwest Arkansas home is seen first on the internet. POINT IS: List your home with Nicky Dou for the ultimate online exposure for your home. 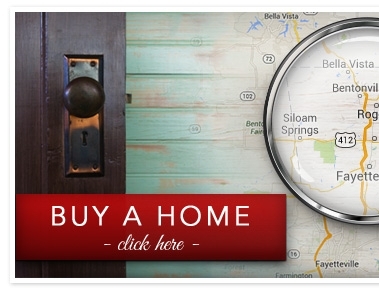 No other agent does more for their listings in Northwest Arkansas... & over 93% of buyers look online for homes. Nicky Dou is also an Accredited Home Staging Specialist. STAGED HOMES SELL FASTER & FOR MORE $$$. Nicky also takes professional photos/videos of her Northwest Arkansas Homes for sale! Nicky Dou was born and raised in Springdale, Arkansas and was a valedictorian graduate of Springdale High School. She then moved to Fayetteville to attend the University of Arkansas in Fayetteville, Arkansas where she received a degree in Communication. She now resides in Bentonville, Arkansas with her husband, Jerry Dou and beautiful 13 year old daughter, Madison. Nicky loves to paint in her spare time and has artwork featured at HOWSE. Nicky Dou has the experience and track record you are looking for. Nicky Dou ranked #1 out of all Real Estate Agents in Northwest Arkansas in 2014, 2015 & 2016. #2 in 2017.